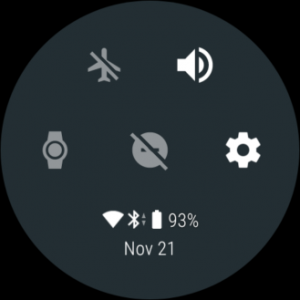 Android Wear v2.6 Released: Network Indicators and More Changes! 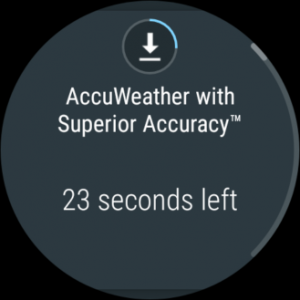 Android Wear v2.6 Released, Comes with Network Indicators, Download Progress Bar and More! Android Wear 2.0, if it were to be summed up in one word by the community, would probably be described as “disappointing”. Many users expected bigger things from the upgrade, and the long delays coupled with promises of features competitors had long before left a sour taste in the mouth of users. 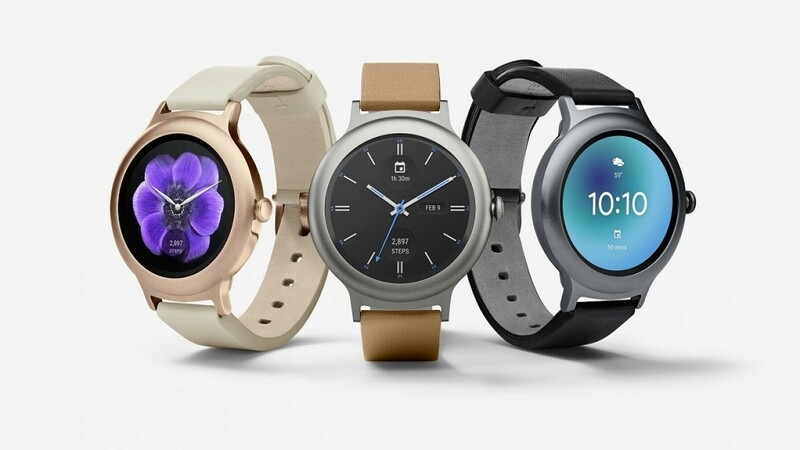 With even developer preview devices not receiving the upgrade at first, it seemed that Google had straight up abandoned Android Wear – or threw it on the backburner, at least. Those users would likely be surprised that we’ve now made it to Android Wear v2.6. Since then though, we’ve seen a lot of updates to the platform including the ability to make smaller updates simply through the Android Wear application on the watch itself. The watch does not need to download most OTA upgrades anymore, with a lot of UI changes defined through the application updated automatically through the Google Play Store. Android Wear v2.6 is now here, and with it come a number of changes. Users have been requesting for several of these changes for a long time. The download progress bar was a request by many for a long time. Previously, you couldn’t actually tell how much of your file had been downloaded, only how much time was left until it finished. This meant a fluctuating network connection caused the time calculated also to fluctuate, leaving users without any idea just how much of their download is actually left. Previously, it was also extremely easy to accidentally swipe away cards or long press cards which can lead to accidentally missed notifications. It even led me to accidentally disable notifications for an application or two. These are all welcome changes, and the others are pretty self-explanatory. If you would like to see some of the changes yourself, check out the gallery of screenshots below provided by Android Police. As can be seen above, a progress bar now surrounds the icon on the notification card when things are downloading. Just like in the regular version of Android on phones, there is now a data indicator along with the network icons to show when the device is uploading or downloading. WiFi and Bluetooth status are also shown here, along with mobile data if your watch supports it. These allow you to add recent app complications to your watch faces which support it so that you can launch a recently closed app directly from your watch face! As you can see above, the text size changes slightly to accommodate longer messages and allow the reader to see more of the message if it’s longer. This is useful when on the on-go and you don’t have time to take out your phone, or simply can’t. And those are the main features! They should be on your device shortly, but if not you can look to the likes of APKMirror to find the upgrade, as it is simply an application to be installed on your watch. Let us know what you think!